Our workplaces are broken. It's time we embrace a new approach, one that values humanity, connection and relationships at work. We aim to work with companies, organizations and teams to disrupt the traditional “corporate workshop” and create programming that fits the unique needs of your company culture. We now offer Sexual Harassment Training & Prevention that is fully compliant with New York State and Local laws. 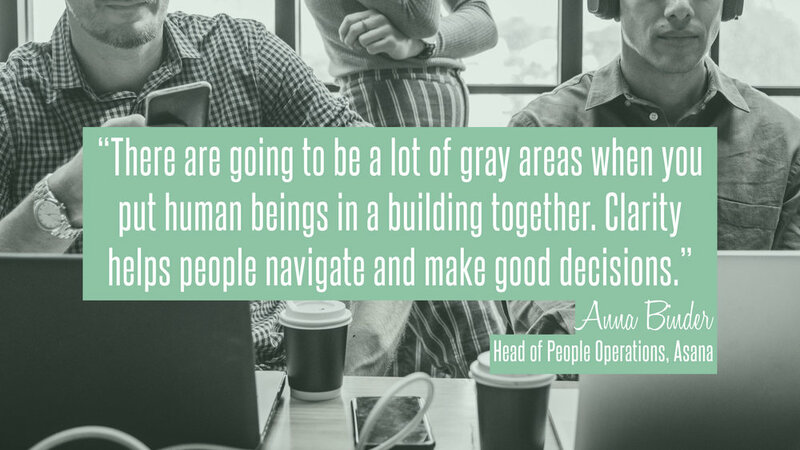 We want to help create the workplaces of the future, where people can grow, feel safe, and show up fully, both professionally and personally in the workplace. We bring humanity back to the workplace through unconventional workshops, trainings and seminars aimed at cultivating connection, collaboration and creativity. We believe when people have a better understanding of themselves, they can better understand others. Communication becomes more effective, clear and direct, while empowering all to be more confident in themselves. We get you uncomfortable, so you can be comfortable. We leverage embodied learning practices to ensure information is connected through mind, body and spirit. The Shift/Work Shop offers workshops, consultation, private mentoring and speaking opportunities for companies and organizations. The first workshops, People at Work and Harvest the Fall, combine meditation, breathwork, partner exercises and discussion to meet the intention of the session. Download our current offerings. We understand no two companies are alike and will work with you to create programs that cater to the unique needs of your organization. Designed specifically for creative companies, teams, and groups that desire healthier relationships building on the foundation of trust, communication and clarity. For those interested in a deeper and more immersive learning experience, we provide private mentoring and coaching to develop relationship and communication skills tailored to you and your unique needs. As we build out programming to meet the needs of modern businesses, we'll develop digital versions available for those not able to attend in person. Amanda and Mikaal bring a unique and diverse skillset that is practical, intuitive and unconventional to create a new way of relating in the corporate world. Whether you are planning a company retreat, or looking for something more immediate, we are here to work with you and your unique company culture needs. We tailor all programming to meet the needs of your organization. We are just beginning this journey and want you to be a part of it. Join us on Instagram to see our progress. Let's get started and talk about what's going on with your company. We are here to create solutions for you. Both Amanda & Mikaal are available for speaking opportunities and we love to make new friends. Let's talk!